Being a single parent family, budgeting is something that now comes naturally to me and I am forever saving money up ‘for a rainy day’, savings that are usually spent on unexpected bills such as that for a window that didn’t open when we enjoyed our mini heatwave… typical! The best things in life are free… granted, however bills are an necessary evil! 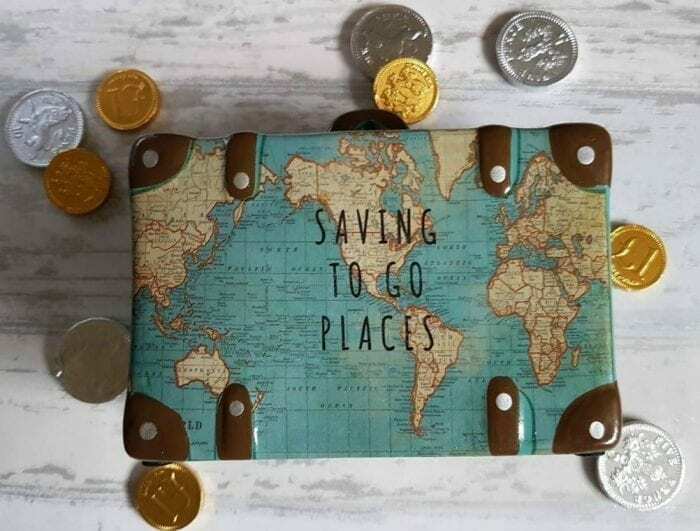 I have been working with Plusnet Mobile recently on helping me budget and cut down on every day living costs in order to save for those special moments… in my case it happens that I am saving towards a Summer holiday! The saving kit I received to help inspire this post included lots of really gorgeous and useful items that will help me reach my target and potentially save extra money for shopping. A Meal Planner is super handy and something I have mentioned many times in my weight loss series. Save money by not spending on unnecessary items that you many never eat or use by planning for the week ahead. This method is also great for those on a structured diet. Keep notes of your spending habits with a budget planner and keep on top of unnecessary items. Being aware of what time supermarkets reduce their products with yellow stickers also helps massively with budgeting. Morrisons and Co-op start their 75% reductions at 7pm, with Tesco and Sainsbury’s following suit at 8pm and Asda at 9pm. Do you have lots of loose change? Why not collect it all in a Money box and watch your savings grow. I have attempted to save £2 coins, however the last coins I had never made it to the money box… I need to try harder! Saving money around the house is easier than expected these days, with so many great offers to be hand online. I started the year off by finally cancelling my Sky subscription that we only ever used to watch Emmerdale. It may have been a tedious 45 minute process, however cheaper alternatives such as Netflix offer many great programmes at a fraction of the monthly Sky charge. The Internet is a great source of offers with various discount code sites available and the much loved Money Saving Expert packed with advice and tips on how to save money. My top tip? Always haggle and always check for ‘price promises’ when shopping around for products and especially electrical products. If you can find an item cheaper elsewhere, then do not be afraid to chat to advisors in your preferred store to match or better the offer. If you are currently looking into new contracts such as that for your phone or broadband, don’t forget to check out what SIM only deals Plusnet Mobile can offer you. For now, I shall continue to fill up my rather gorgeous Money box, though I may need to add other denominations besides £2 coins and look into the various free family activities that are happening in and around Manchester right now in order to save more money.